The national officers of the world’s largest airline pilot union share their visions for ALPA, their inspirations, and a few fun facts, too! Transport Canada recently passed regulations to keep tired pilots out of the cockpit, but more can be done. 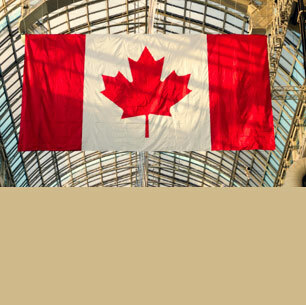 ALPA's Canadian members, check out these important resources just for you, plus links to Canadian pilot groups and related news. 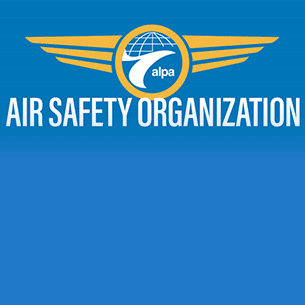 ALPA members: Get on board with our strategic plan goals, objectives, and initiatives. We are the largest nongovernmental aviation safety organization in the world. 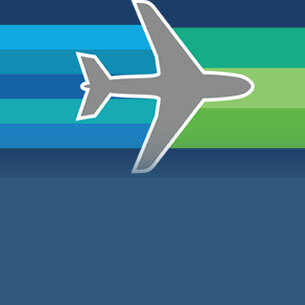 Stay connected with ALPA, the largest airline pilots union in the world. Follow us on Twitter, watch our videos on our YouTube channel, see pictures of our events on Flickr, and network with other aviation professionals with LinkedIn. We are actively involved in social media and look forward to hearing from you.